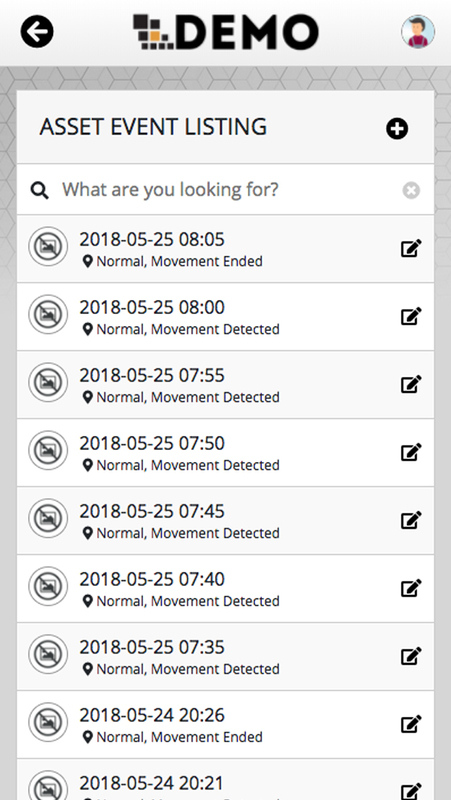 Simply place our GPS tracker in anything you want to track. It’s that simple! 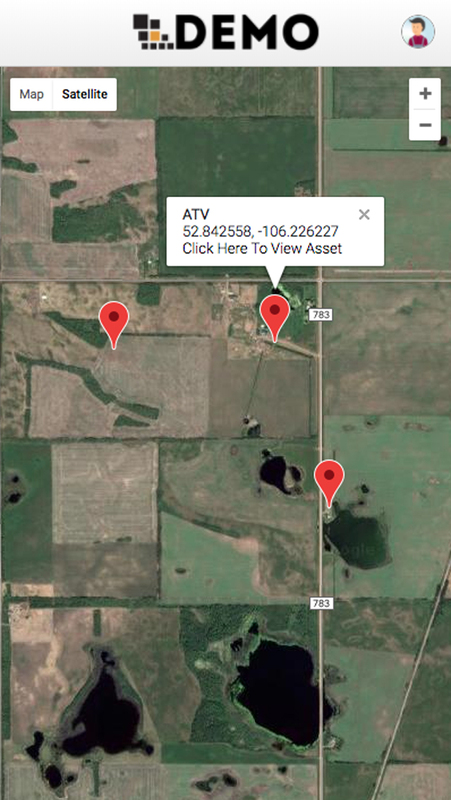 View your asset’s location at any time from any device. Keeping track of everything that you find valuable is tough in this day and age. Everyone is on the go, running from home to work, appointment to appointment, with no time to relax. With all of this going on it's easy to forget that the kids were out on the ATV or your significant other was taking the truck into town. With our tracker and app, you never have to worry about your assets again! Purchase the BeeSecure asset tracker hardware through our online store. Buy yours now! 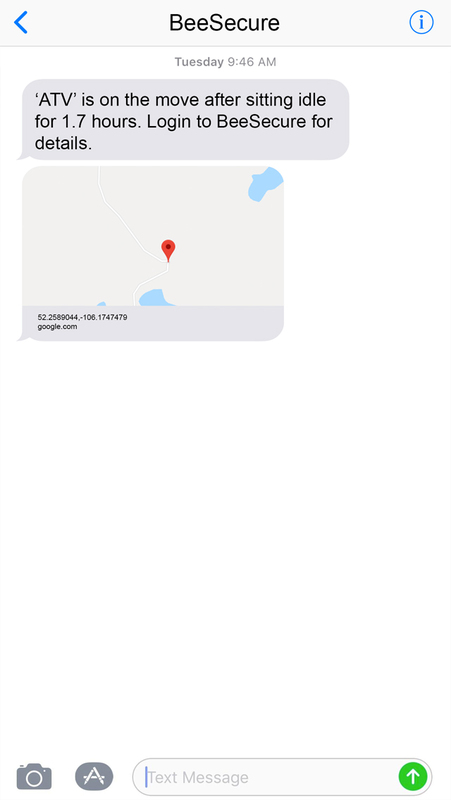 Receive text and email messages when your asset starts to move, follow its real-time location! Login to your app to track them on mobile, tablet, or desktop. To use our web app there is no software or download required. 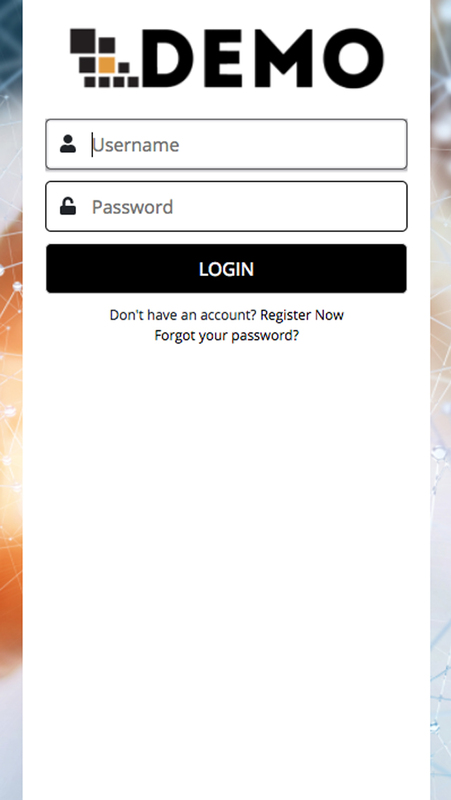 It is powered by the web and once signed up, you just have to login! Simply navigate to app.beesecure.ca. Whether mobile phones, tablets, or a desktop, you can access your asset information as long as you can connect to the internet (we do NOT support Internet Explorer, please use Chrome, Safari, Edge, or Firefox). 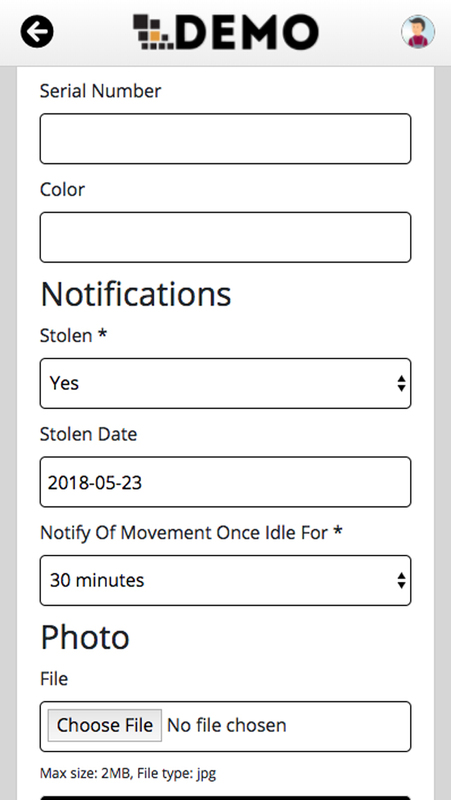 You can manually add assets, asset events, and asset information without a BeeSecure device at anytime FOR FREE to help report events to Law Enforcement (coming soon). Is our cellular asset tracker right for you? If not, check out our other options. 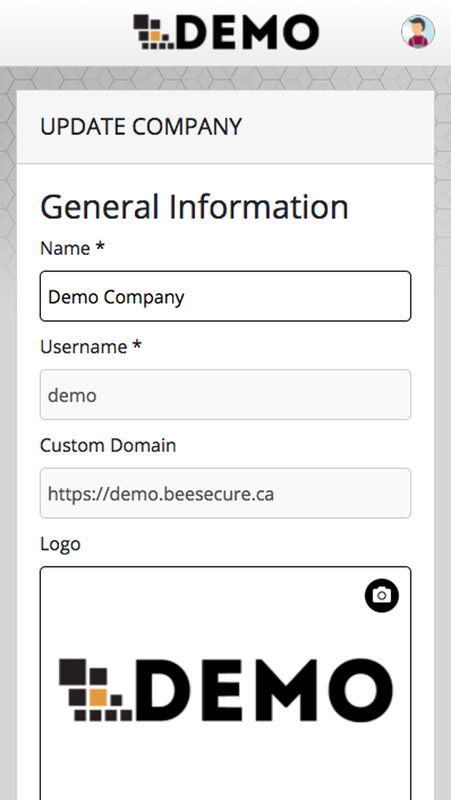 Once BeeSecure hardware is purchased, your next step is creating an account within our app! In-app charges will start once a device has been registered. A 30 day free trial starts from the day your account is created. This device works anywhere 3G cellular coverage is available. 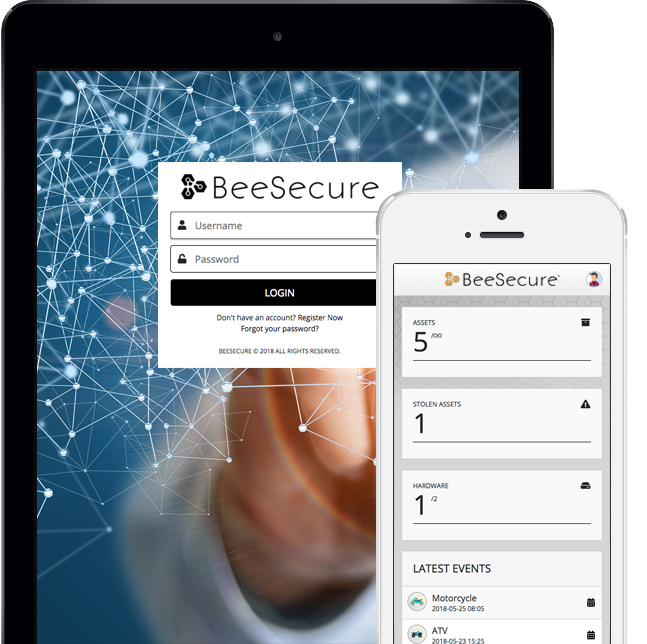 BeeSecure is operated and owned by Rivercity Innovations Ltd., headquartered at Innovation Place in Saskatoon, SK, Canada. If you have any questions or would like more information on our product, don't hesitate to reach out via email! Be sure to include your name, phone number, and area you are contacting us from so we can better assist you.